To some extent, this is the book that I wanted to write: an absurdist look at modern life and conformity. I love its humor, darkness, intensity, and brevity. Jonas Karlsson does not waste the reader's time with unnecessary details simply to drag out his clever conceit. The character Bjorn comes across as the 21st century ambitious stepson of Bartleby. 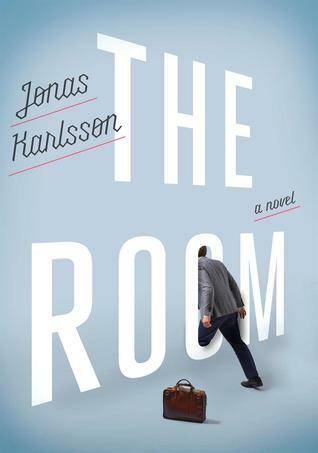 Sign into Goodreads to see if any of your friends have read The Room.